· must provide evidence that s/he meets the educational requirements, which is a tertiary qualification or have satisfactorily completed at least two years of undergraduate university study. · must hold a secondary school (High School) qualification, if s/he is from USA, Israel, Chilie. · have complied with all the conditions on her/his first Work and Holiday visa. · have not previously held more than one Work and Holiday Visa. · have completed three months of specified subclass 462 work in Northern Australia while on your first Work and Holiday visa. Specified work is work that is undertaken in a ‘specified’ field or industry in a designated regional area. See the section on Regional Areas below to check the postcode list of designated regional areas. A full list of eligible construction activities is available from the Australia Bureau of Statisticswebsite. Applicants can find specified work vacancies in the same way as they would find other job vacancies, such as through employment pages in newspapers, the Internet and job placement service providers. Vacancies specifically for plant and animal cultivation can be found on theHarvest Trail website. In calculating the period of time for which the applicant has undertaken specified work, the type of employment relationship the applicant may have with their employer, including full/part time employment or casual employment, is not as important as whether the relevant industry considers the period of work completed to be equivalent to full time work for that industry. For example, if the applicant’s paid employment involved two weeks on and then two weeks off, and this is standard practice in the industry, the applicant would be considered to have worked for four weeks (28 days). 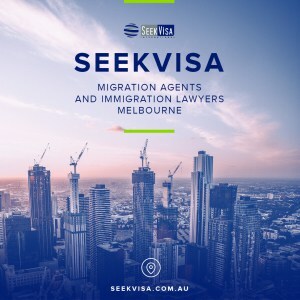 If the employer is satisfied that the applicant has undertaken the equivalent of full time work for that industry for the specified period, the visa decision maker may be satisfied that the applicant has undertaken full time work for the specified period. You must provide documents to support your application for this visa. We can make a decision using the information you provide when you lodge your application. It is in your interest to provide as much information as possible with your application. 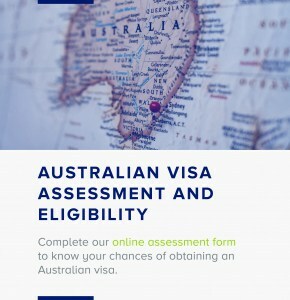 Form 1150 – Application for a Working Holiday visa (209KB PDF). Form 956 – Advice by a migration agent/exempt person of providing immigration assistance (133KB PDF) (the agent or exempt person completes the form and you must sign it). Form 956a – Appointment or withdrawal of an authorised recipient (116KB PDF) (the recipient completes the form and you must sign it).